"The issue is, what is the future of the Democratic Party?" 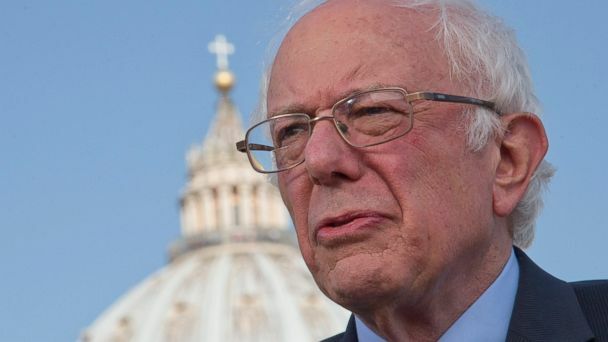 Sanders said Sunday on ABC's 'This Week With George Stephanopoulos.' "How does raising money and the way you raise money reflect that future?" "We have done it very differently," he said, adding he has received seven million individual campaign contributions. "That is kind of the difference between the way we do politics," Sanders said. "I'm trying to set a high bar. I'm trying to be a leader." "I hope, by the way, we're going to do better than the polls indicate here," he said.